Michael brings a storyteller’s craft to communicating the brand identity and mission of the firm. A writer at heart, he expands this skillset with a background in user experience design—letting market insights, data, and analytics drive his decision making, rather than assuming to know what every audience is thinking. He augments this storytelling with a keen visual eye and maintains a particular fondness for photography and typography. 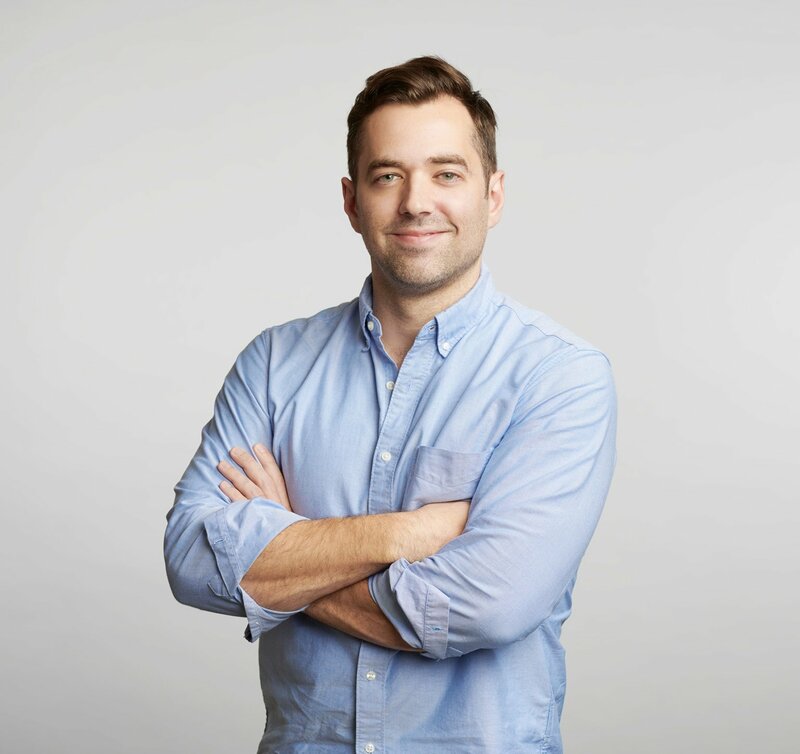 Before joining Eskew+Dumez+Ripple, Michael worked in the tech industry, designing digital experiences for some of the world’s biggest brands, including Marriott, Amex, and CUNY. In his free time, Michael enjoys film photography, playing music, and discovering the hidden charms of his favorite New Orleans neighborhood, the Bywater.